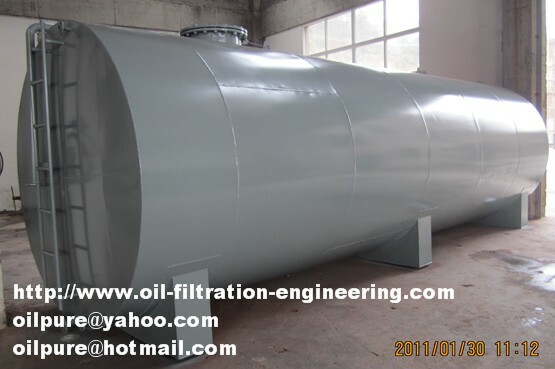 Transformer oil storage tanks are classified based on the type of mounting of the tank. Following are the types of mounting. Transformer oil storage tanks are further classified based on the capacity (Volume) of the machine ranging from 1000 Liters to 110000 Liters. The oil tank protects the oil not be pollution by moisture and reduce the oil oxidizing in the air, and reduce the oil evaporation loss. It can guarantee the quality of the stored oil. 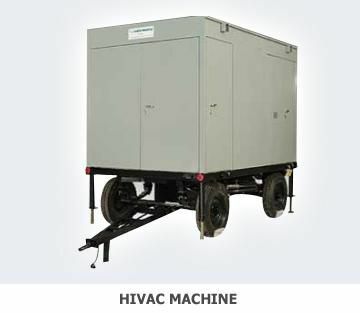 This oil tank used for daily oil storage of transformers or convenient service for purifying oil and filling oil for transformer equipment when transformer equipment overhauling and remove to different place. 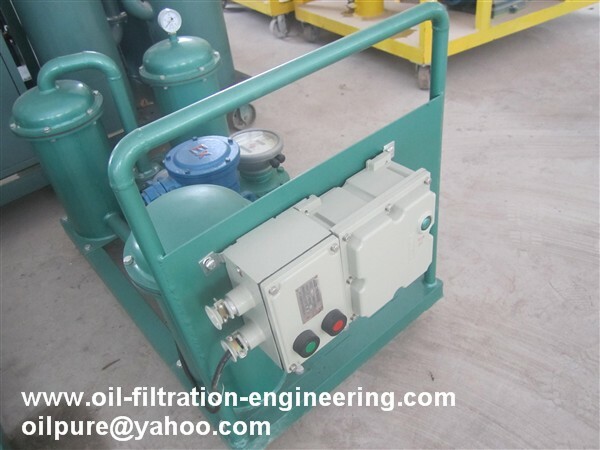 This is a great partner for transformer oil filtration machine.